Tears for Fears were formed in 1981 by British duo Roland Orzabel and Curt Smith. 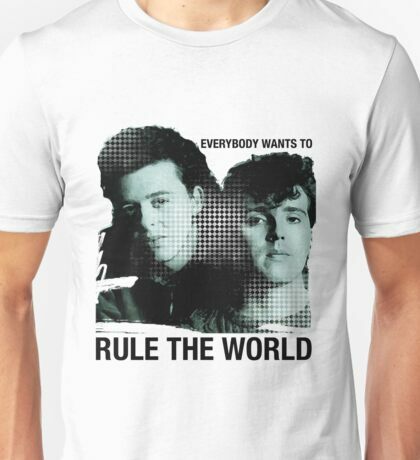 Their signature tune, Everybody Wants to Rule the World, was the band's ninth single release and the third single to be taken from the hugely successful, 3x Platinum studio album Songs from the Big Chair album. It was the lead single from the album in the U.S. It peaked at No.2 in April 1985 in the UK and was a No.1 in the U.S. and New Zealand. Other hit singles released from the album were "Shout", "Mothers Talk" and "Head Over Heels". The song was re-recorded with a new lyric and released as "Everybody Wants To Run The World" for the 1986 Sport Aid fund-raising campaign, and reached No.5 in the UK singles chart. This was the band's first ever single release, although it failed to chart in any country. In 1985, following the massive success of the band's second LP, Songs from the Big Chair, Mercury Records reissued the single with a new picture sleeve. However, It still failed to hit the Top 40, reaching #52 on the UK singles chart. 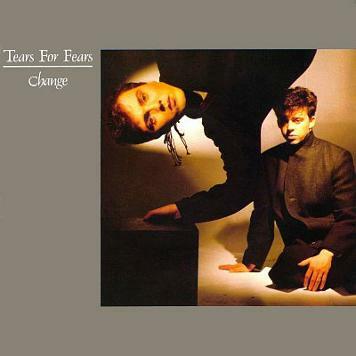 Change was Tears For Fears fourth single release and was the follow-up to the haunting Mad World. The song reached #4 in the UK during February 1983 and was lifted from the duo's debut album The Hurting, which went Platinum in both the UK and Canada, and Gold in the U.S. The band's most successful single was Everybody Wants to Rule The World, which reached #1 in the U.S. and #2 in the UK. 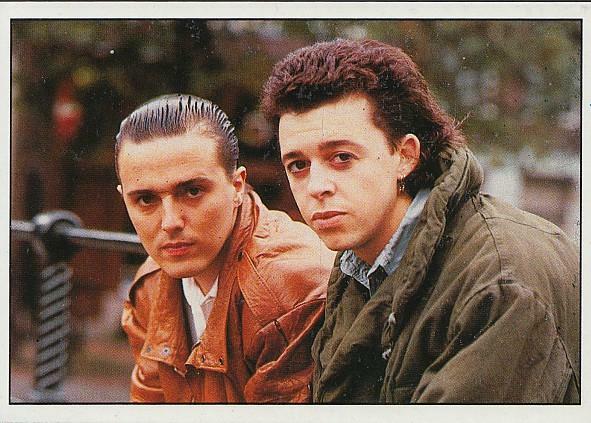 Roland Orzabal and Curt Smith met as teenagers in their home city of Bath in Somerset, England. The duo became session musicians for the band Neon, which is where they first met the future Tears For Fears drummer Manny Elias. After briefly forming the band History Of Headaches, they were eventually signed to Phonogram Records as Tears For Fears during 1981 by A&R manager Dave Bates. Their first single was "Suffer the Children"
Smith and Orzabal split in 1991 after releasing three albums together, the third one being The Seeds of Love released in 1989. 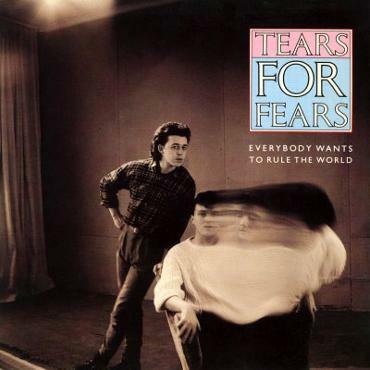 The two albums released in the 90's were effectively solo albums by Roland Orzabal, but were still released under the Tears For Fears banner. However, the duo reformed again in 2000. 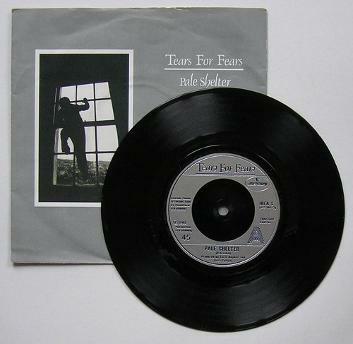 Pale Shelter was originally released in 1982 and managed to reach a spectacular #192 in the UK singles charts! However, following on from the success of Mad World (#3) and Change (#4), Pale Shelter faired much better when re-released in 1983, peaking at #5. The song was written by Roland Orzabal and sung by Curt Smith, and was taken from the duo's debut eighties album The Hurting, which reached Platinum status. In fact, all three of the band's 80s albums - the other two being Songs From The Big Chair (3 X Platinum) and The Seeds Of Love (Platinum) - were highly successful.